I create beautiful, custom cookies hand decorated to fit any event. Hi, I'm Jessica. 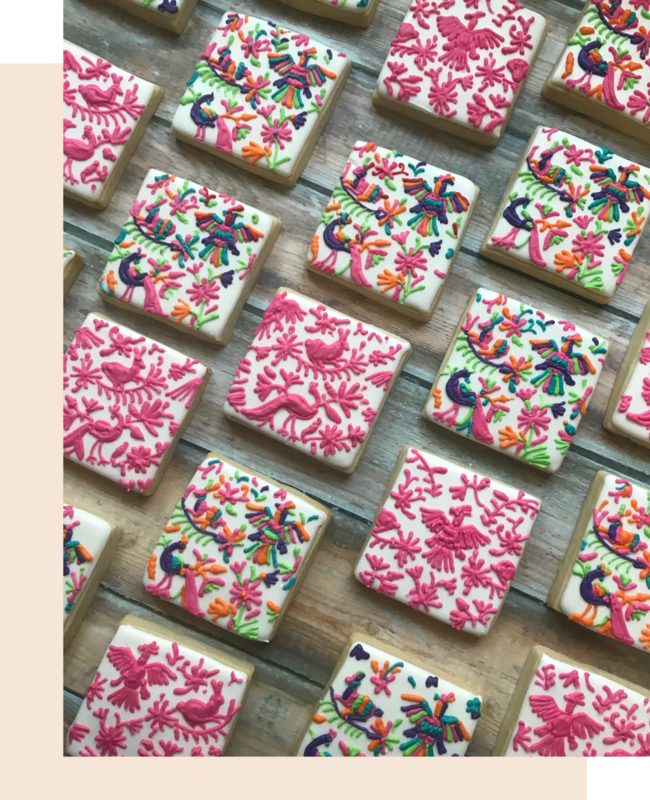 For more than a decade I've been creating custom, hand decorated cookies for all occasions. I love being a part of all your special events and work with all my customers to make sure I create a set that's the perfect fit for you and your guests. Every set is unique, just like every event or business. Weddings, Showers, Birthdays, Corporate Events, Gifts, Sales Drops, Social Events, Fundraisers and more. I can't wait to make your next event extra sweet.